This deal expired Mar 19. Super Strategy Weekend is on from Good Old Games. As you might guess, it runs through the weekend. 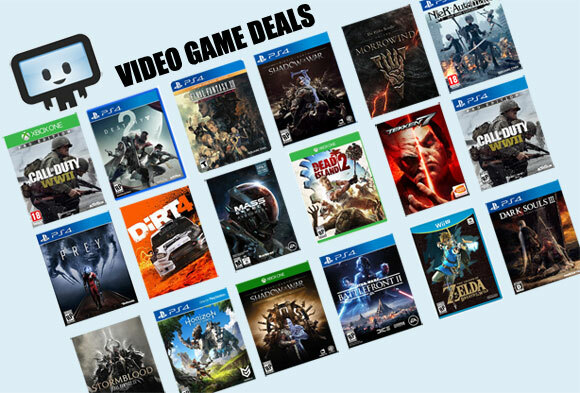 You'll get 50% off all games in the list. Games from Heroes of Might and Magic, Age of Wonders, Stronghold HD, and more are available - all for either $2.99 or $4.99. The entire eleven game bundle comes to under $47, but you can buy the games individually as well and get the same percent discount.